I don’t know when this sign at the corner of Great North and Portage Roads appeared, but I don’t think it is all that long ago. The last time I took note of the brick wall, it still proclaimed itself as Waitakere City, but with the arrival of the Auckland super city (and corresponding demise of Waitakere City), there had to be a change sooner or later. 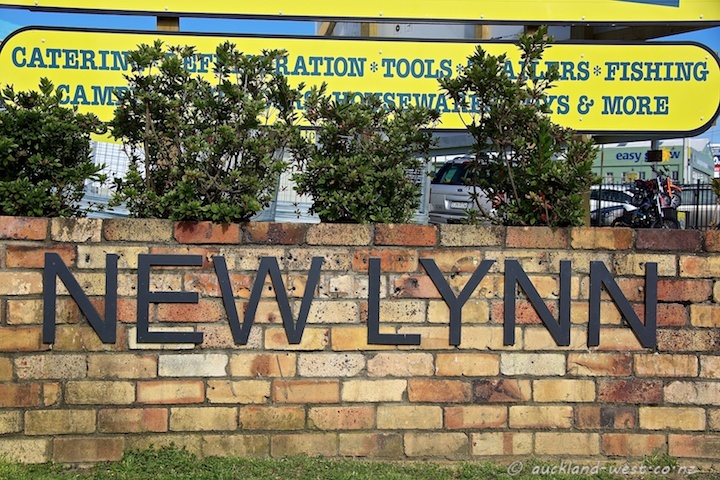 The lettering is twice as big now, and the marks of previous signage (“Waitakere City” and probably “Waitemata City”) are still visible. It is sad how ‘super cities’ or amalgamation dismisses the old names.